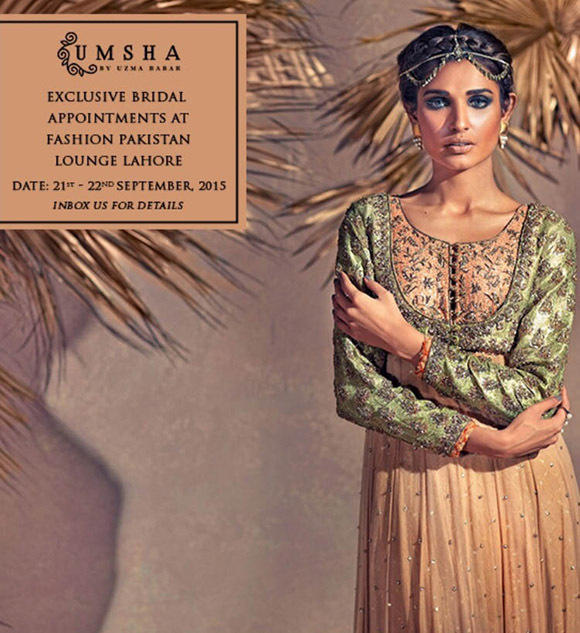 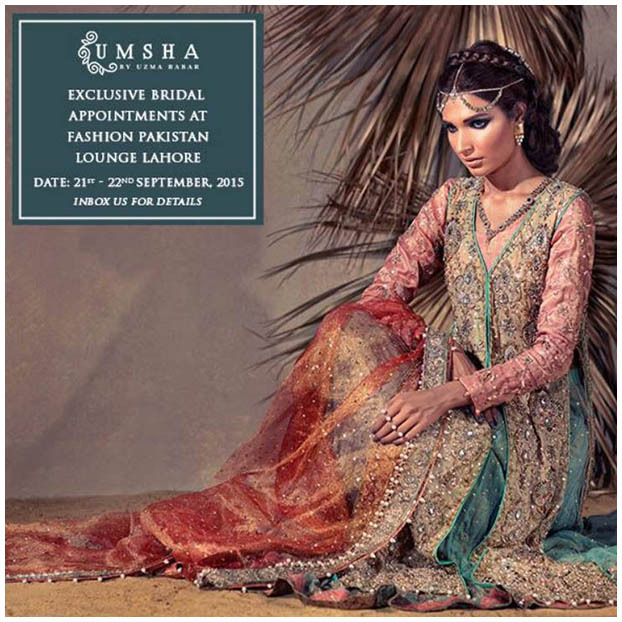 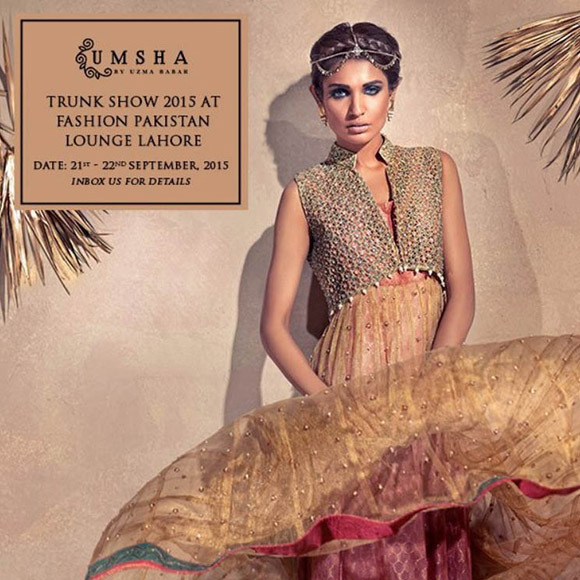 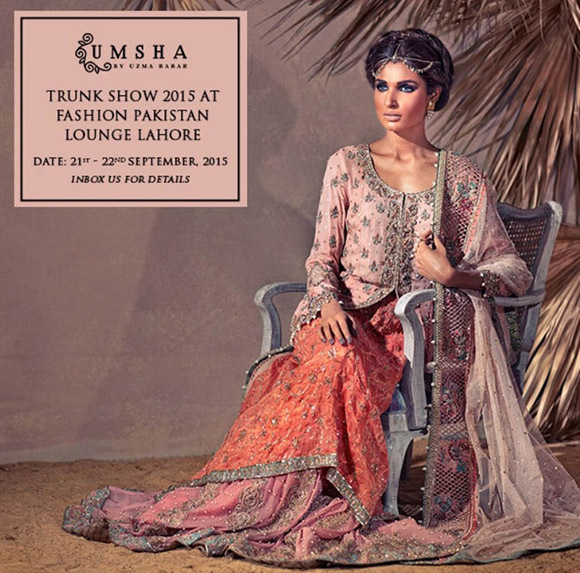 Umsha by Uzma Babar presents a Bridal Trunk Show at FPL - Fashion Pakistan Lounge on 21st and 22nd Sept in Lahore. 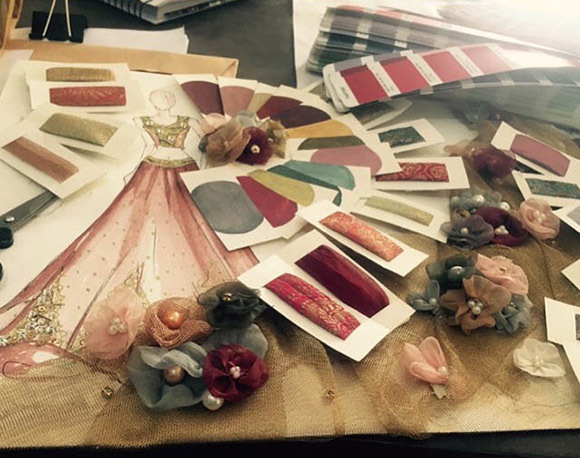 The exhibition will showcase the designer's latest AW15 Bridal collection - Floral Goddess showcased at BCW 2015. 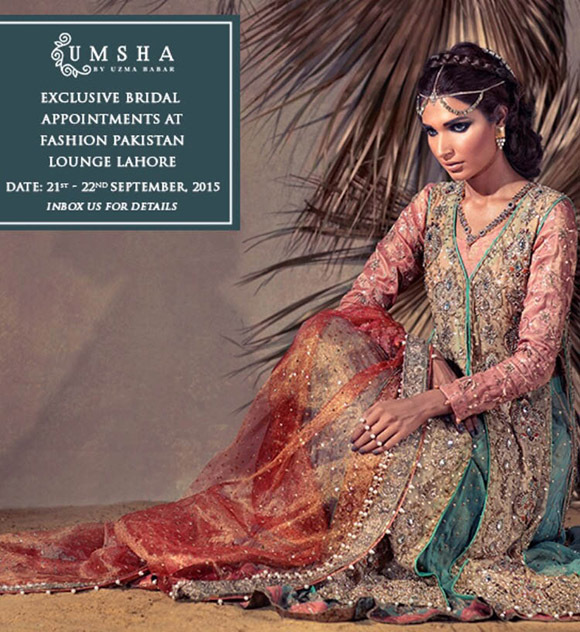 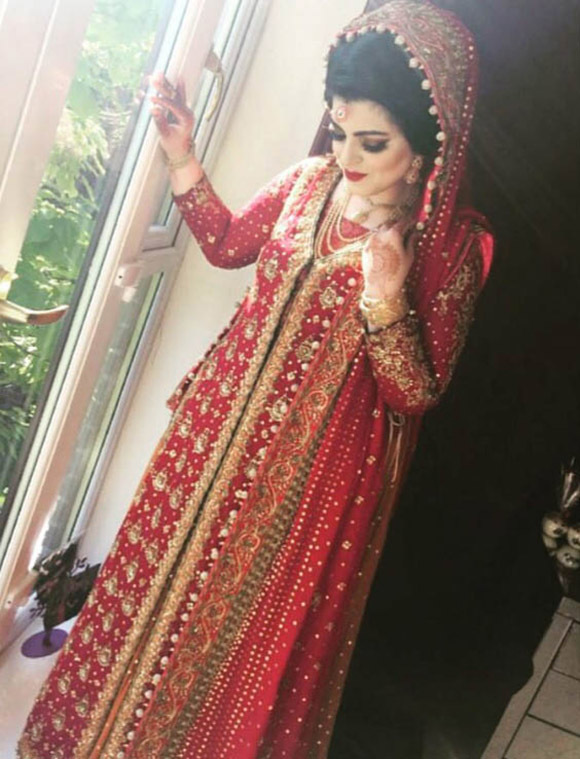 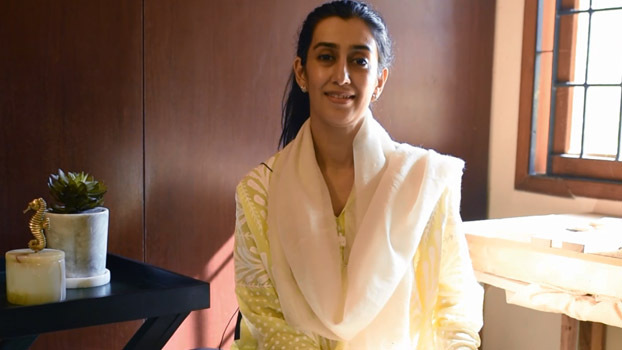 Meet Uzma Babar in store for appointments and orders on formals and bridal wear. 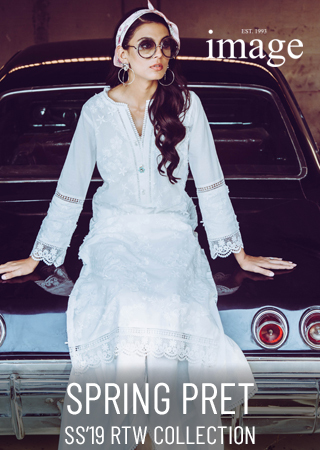 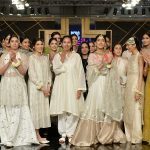 The collection features a prominent color theme of soft metallic sheen pastels fusing impeccably with the glittering embellishments and dramatic yet soft feminine layering of the elegant bridals. 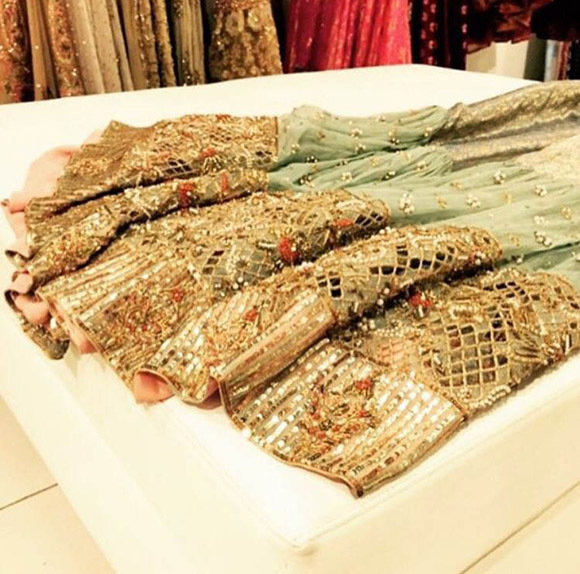 Delicate cut work with scattered pearl and crystal work enhances the intricate effect of the antique zardozi and thread work. 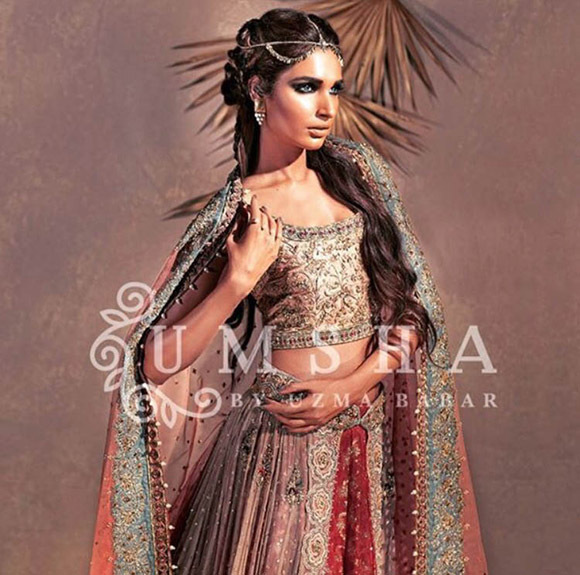 Umsha uses soft sheer fabrics to achieve that goddess like grace and beauty relying on pleated layering for added richness to the embellishments. 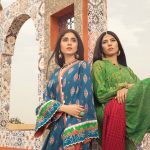 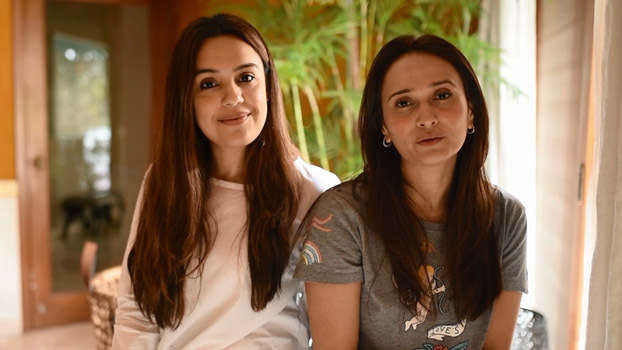 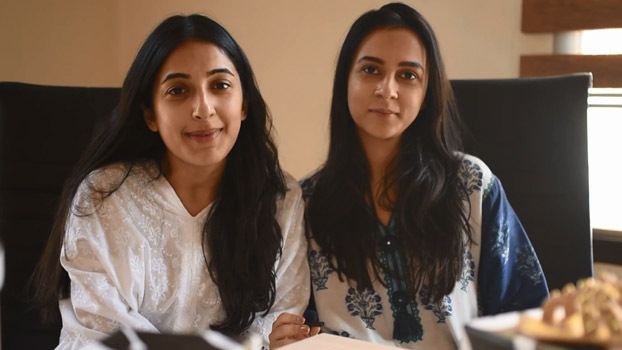 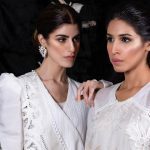 Take a look at the creations available for viewing and orders at FPL Lahore on 21st and 22nd Sept.
DAAMAN DASH- TAKING ONLINE SHOPPING TO A NEW LEVEL! 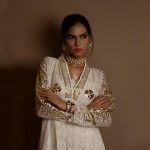 Sneak Preview of the Sania Maskatiya Official EStore as it Goes Live! 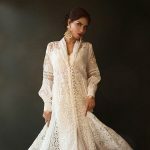 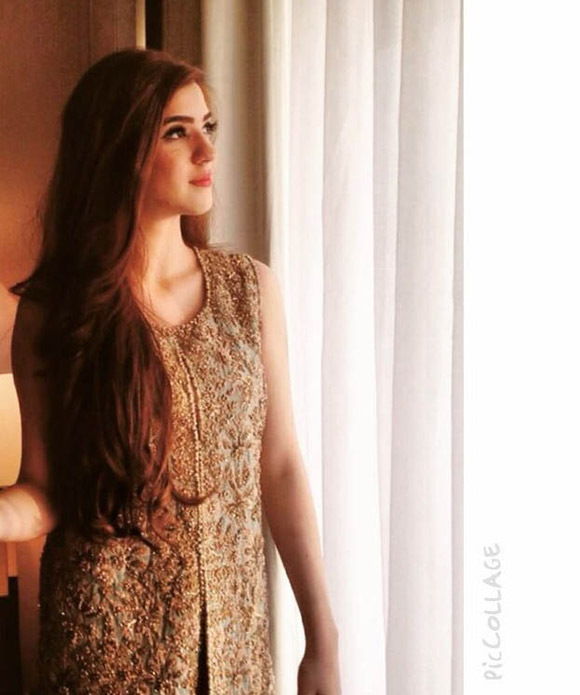 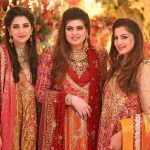 Asifa nabeel Eid Collection Exhibition Preview!